Express Dress Socks, $11 – These fancy dress socks are a perfect stocking stuffer for the special guy in your life. Not only do these come in a variety of fun colors and styles but they also fit great and are really comfortable. Gift Cards – You can never, ever go wrong with a gift card. While some people think gift cards are the easy way out, I think they are the most practical gift. You can pick from a variety of different stores or restaurants or keep it simple and give a gift card that will work anywhere. I’m a big fan of Apple gift cards since they can be used to purchase music, games or other apps. Electric Sky Wine, $13 – Wine as a stocking stuffer?! YES! Wine (& booze in general) is always a good gift idea. What I love what Electric Sky Wine is that they are single serve so you can literally pop one off and keep it moving. Rose, Red or Pinot – take your pick. Fitbit Flex, $80 – I own one of these and I love it. You can track your steps, sleep pattern and food/water intake with one simple click. With the New Year around the corner, this is the perfect gift for someone looking to set and crush their 2017 health goals. The Subtle Art of Not Giving A F**k, $15 – Reading fuels the mind but there’s nothing like raw, refreshing TRUTH. We get so caught up on worrying about every little thing and being perfect – but this book will bring you right back to reality. Pick it up and thank me later. It Cosmetics Confidence in a Cream Holiday Ornament, $16 – If you follow me on my social media channels, you know I am a HUGE fan of It Cosmetics. When I saw they came out with 2 Holiday Ornaments that included their product, I knew they would make my Gift Guide. Not only is this cream one of my absolute favorites but it’s the perfect Stocking Stuffer AND travel friendly size. Vaseline Rosy Lip Therapy, $3 – Vaseline is my GO TO product for keeping my lips soft. While I keep a big tub of it by my bedside, I keep this cute little tin in my purse. It keeps my lips moisturized, smells great and gives my lips a light tint. Peter Thomas Roth Meet Your Mask, $25 – This is my favorite mask set from this season. You get to test out 6 of their best (& yes I can attest to that because I use each and every one and am obsessed) masks instead of committing to just one. They are the perfect size to bring along when going away for the weekend and even more perfect for tossing in the stocking of your beauty obsessed loved one. Therefore, I will have 2 winners!!! 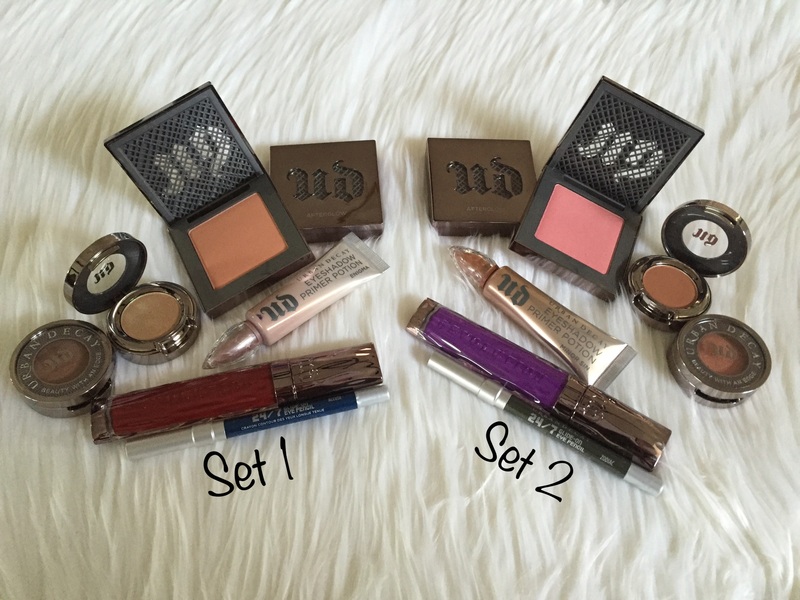 Today’s giveaway is two sets of beauty products from Urban Decay. 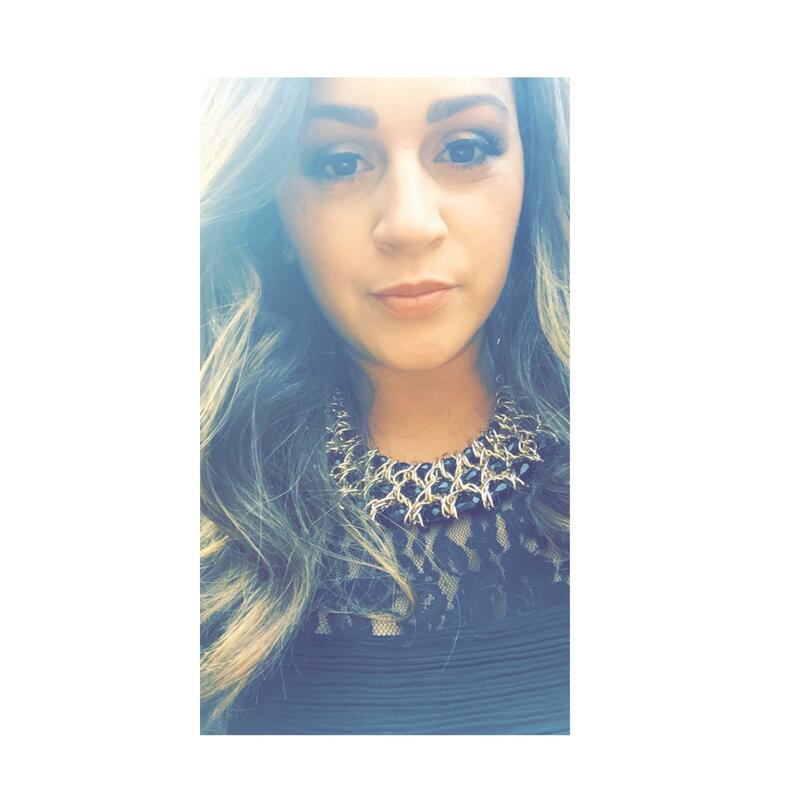 Each set contains (2) blushes, (2) eyeshadows, (1) eyeshadow primer, (1) High Color Lipgloss & (1) eye pencil. Each set is worth over $120! 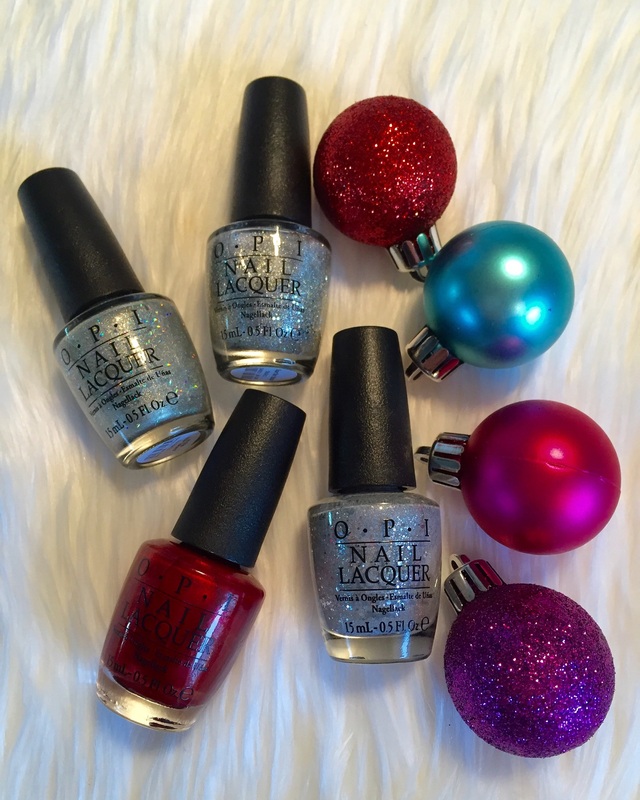 Today’s giveaway is a set of 4 OPI nail polishes. These shades are from the Starlight Collection. 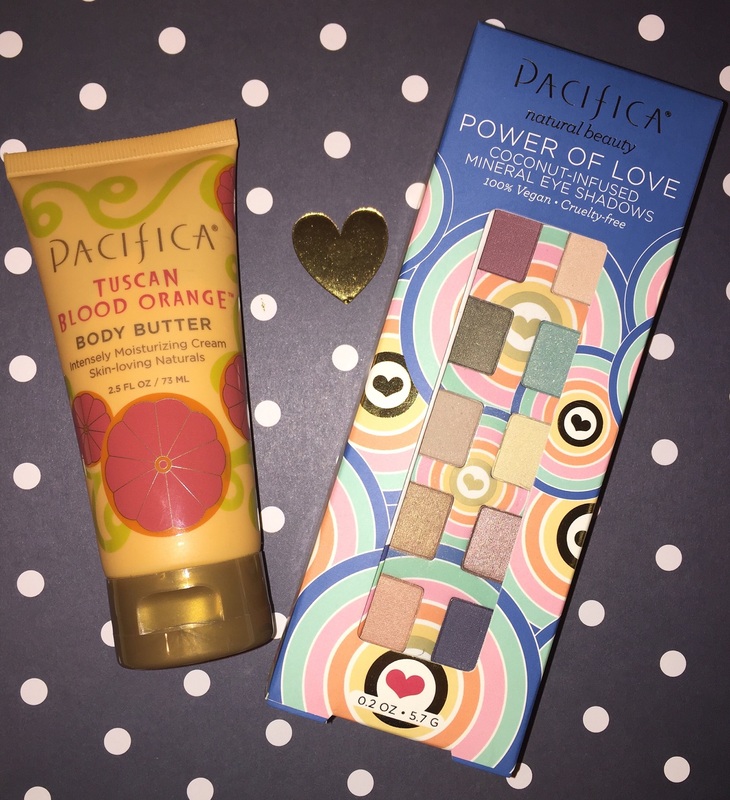 Today’s giveaway is a great duo from Pacifica Beauty! All of their products are 100% Vegan + Cruelty-Free. 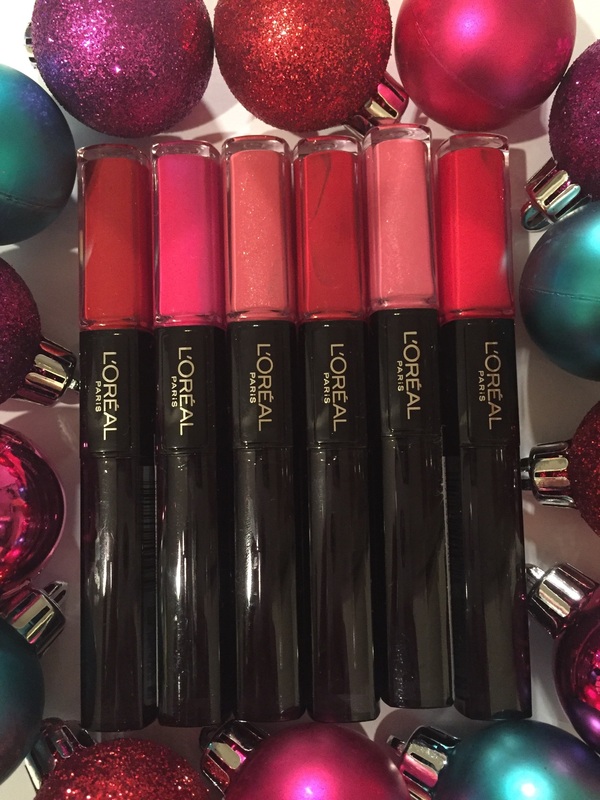 Todays giveaway includes some of my favorite lippies from L’Oreal.